On the strength of their two singles “After The Rain” & “War Zone”, The South African Lyricist “Paperboi” and American Producer “Ill Majestic” present their collaborative project “Underground Up vol.1” the project spans 11 tracks with no additional features. Strictly real rap Gems! 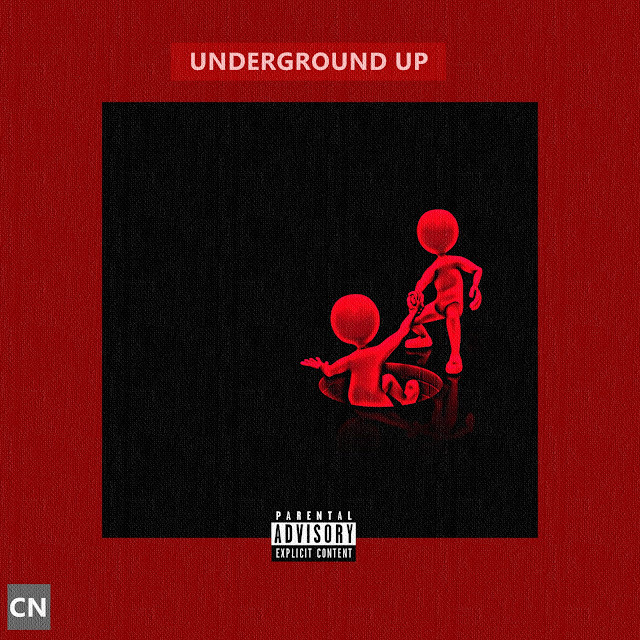 Underground Up Vol.1 (Collaborative Album) by (@Paperboi_) & (@IllMajestic) Available on @bandcamp unlimited streaming & download.